With people becoming more aware of the dangers of a processed food diet many are turning to organic food as the answer. 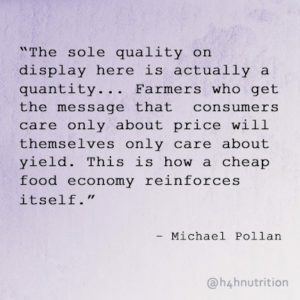 In fact, the term organic is one of the most powerful words in the supermarket, bringing to mind storied images of pastured animals and pristine produce. Since organic labeling began in 2010, organic food has become a $26.7 billion dollar industry ($52 billion worldwide). 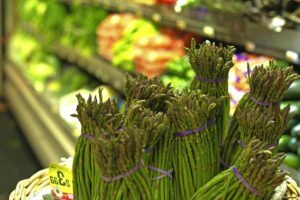 While organic food is good, there are some things to consider when making organic grocery store purchases. Unfortunately, not all organic food is equal, and labels are often misleading. There is more than one type of organic and it is important that you know the difference. When you think of a conventional farm you think of technology, machines, automation, perhaps some inhumane practices but you definitely don’t think of the human touch or caring. Well, many industrial organic farms aren’t that much different. 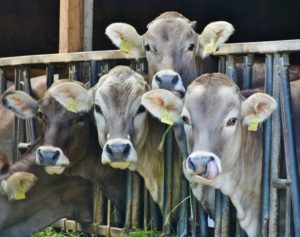 They can consist of farms that produce food on a large-scale industrialized system. They too may rely on machines, added fertilizers and pesticides, and confine their animals. Yes, pesticides. 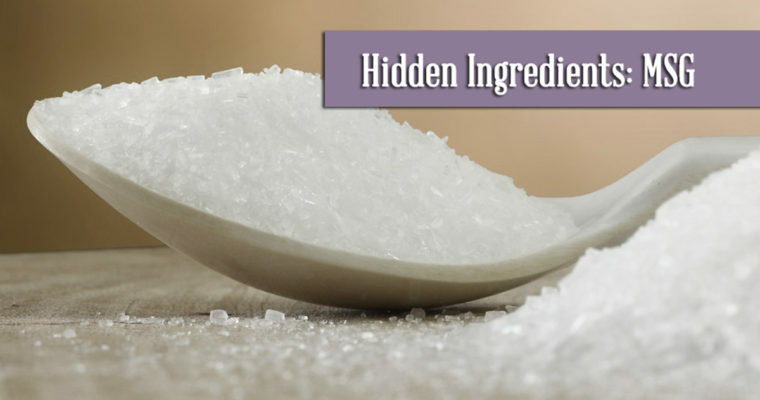 Did you know that the USDA approves the use of 20+ synthetic chemicals while still allowing food to be labelled organic? This is still an improvement from conventional farming, which allows the use of over 900 chemicals, but it isn’t exactly pesticide free. In fact, 20% of organic lettuce in a USDA survey of produce tested positive for pesticides! Organic pesticides can actually be more harmful. They are less effective than conventional pesticides requiring more applications. Ideally, organic farmers would use these pesticides as a last resort but some do not. The government has no tracking system for the use or volume of pesticides in organic farming. Industrial organic farmers have no vested interest in disclosing this information either. The idea that organic = no pesticides benefits them. You are at the mercy of their transparency. Yet you cannot know your grocery organic farmer and ask questions, sometimes they live across the world. Furthermore, those beautifully packaged precut veggies you see on the grocery shelves are often preserved using noble gases, something definitely not found in nature. Without these added gases fruits and vegetables begin to decompose shortly after harvest. 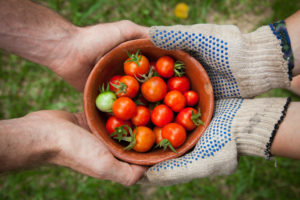 Food, once harvested is not meant to last days, weeks or even months. Always shop produce out of the box or bag if possible. Did you know that you cannot even visit these farms? In some cases it is even illegal to take photographs. Local farmers, both organic and conventional, typically produce food on a smaller scale. 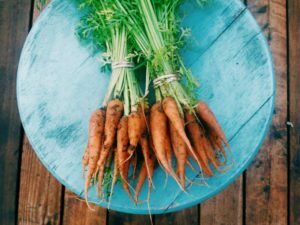 They also farm in a more sustainable manner, using methods such as crop rotation, heirloom seeds and natural predators instead of pesticides. In fact, not all pests are bad. Pressure from pests and pathogens are like an “immune challenge” for plants. The defenses plants produce in response to these stressors become healthful polyphenols, which are nutrients great for your health. Did you know that researchers have discovered that the vitamin C content of broccoli is cut in half when it is shipped? 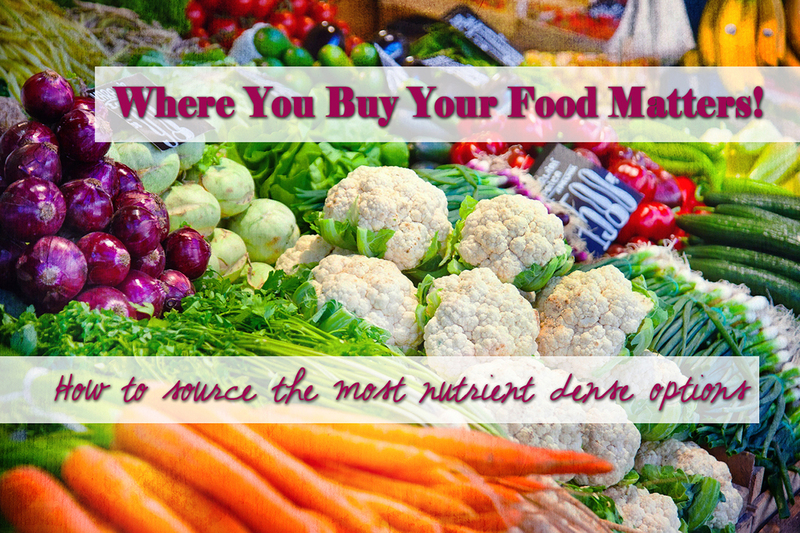 When you purchase local there is less transit time, lessening the need for pesticides and chemicals for preservation. 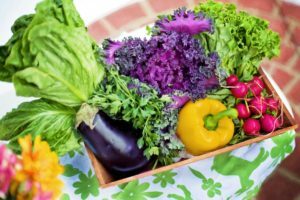 If you buy from a CSA (community supported agriculture) or farmer’s market your produce is typically only a day or two old. Since there is no shelf life you are getting a truly nutrient dense product. Tubers and potatoes are more plentiful in the fall. They have nutrients needed to last you through winter. 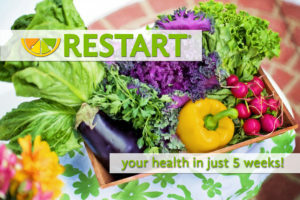 Lettuce is plentiful in the spring when detox and shedding weight for summer is important. 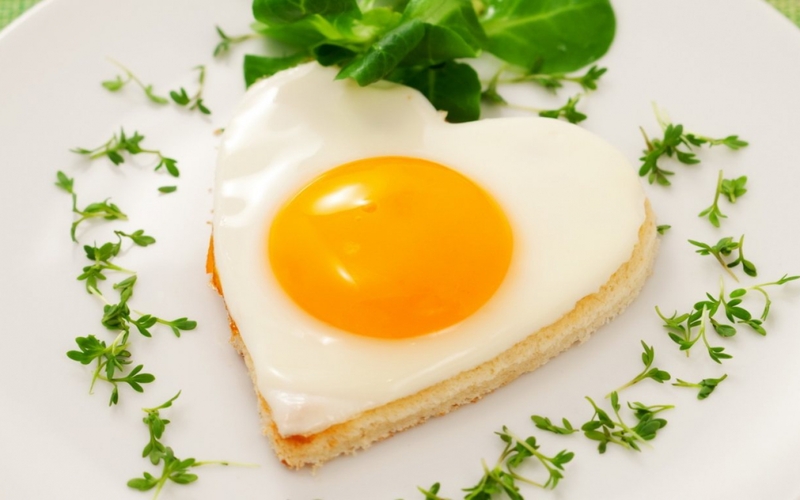 Eggs are more plentiful in summer, when fat soluble vitamins are needed for healthful sun exposure. Turkeys do better in in the fall. They are best harvested for Thankgiving. Beef is usually harvested in spring. 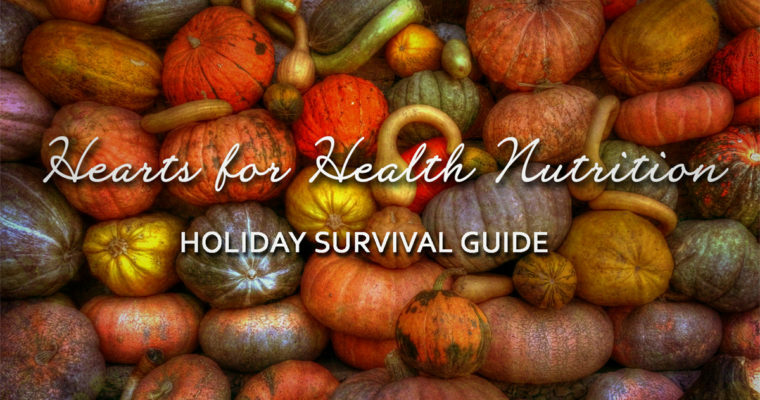 The more seasonal and varied your diet the more nutrients you consume. Finally, supporting the “little guy” also supports your local economy and facilitates a sense of community. You know your growers they know and care about you. If you have a question or problem you know the source. This is probably the biggest benefit by far; buying local is being able to know and talk to your farmer. You can even visit their farm! When getting meats from the grocery, opt for lean meats. Fatty cuts are not bad for you. In fact they are chock full of vitamins necessary for optimal health. However, toxins are stored in fat. If you are not getting pastured, grass-fed and grass finished meat, then opt for lean. Good meat can get costly, eat more veggies and less meat. Join in a cow or pig share. If you have the freezer room this is the best option. You get all the good cuts at the price of ground meat. Consider joining a local food co-op or CSA. In a CSA you sign up for a weekly portion of whatever the farmer has in season. This is an affordable option, usually about $30 for a weeks’ worth of the best produce. It gives the farmer a reliable customer base and it forces you to eat seasonally and experiment with new foods. Avoid packaged food as much as possible, even if it says organic. These foods have zero nutrients. Stick to the perimeter of the grocery store. Buying food in its natural form is healthier and cheaper. Buy loose produce. Stay away from boxes or bags as much as possible to avoid inert gases and preservatives. To stretch dollars at the famers market get what is in season, you will spend far less on produce. Fennel in season can be a dollar for a couple fronds, out of season it can be upwards of $5. If you are short on time plan a once a month farmer’s market trip. Or share driving with a friend. Eggs are one of the most nutrient dense choices out there. You can find many local places to buy truly pastured eggs for not much $. Be careful at the grocery, vegetarian fed = soy, pastured = access to pasture not necessarily time spent in the pasture. DO YOU BUY LOCAL? IF SO WHAT ARE YOUR FAVOURITE FOODS AND TIPS? This post was originally written for Crossfit Round Rock.